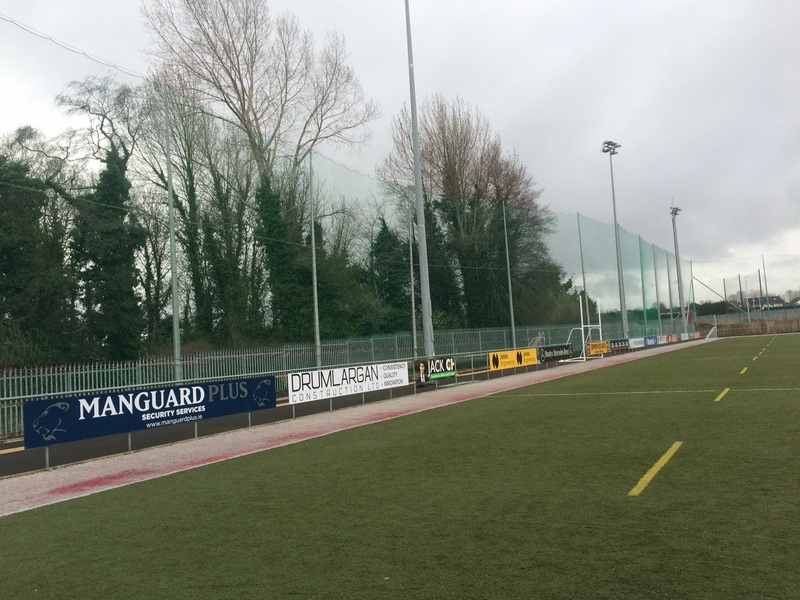 A big thank you to Fingal County Council for their support in the replacement of the safety netting on the All-Weather pitch. You will have noticed the huge improvement following the replacement of damaged netting sections. 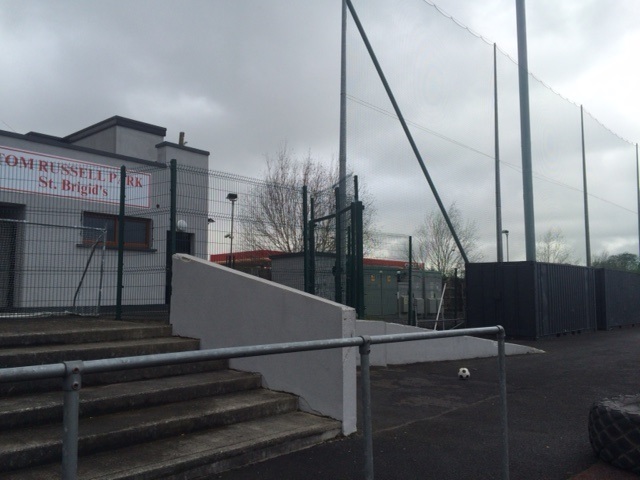 This work was enabled with the assistance of Fingal and we are very grateful for their support.